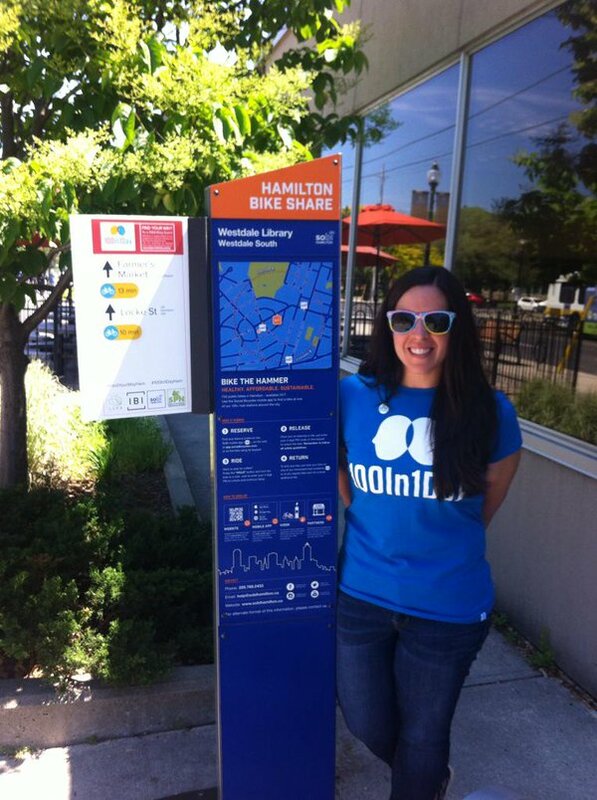 Maria is passionate about healthy and sustainable communities. She works as an Environment Manager, is an active community volunteer, and contributes to sustainability education and healthy city building. She loves to play soccer, snowboard, take a yoga class and run Around the Bay! She has been a #100in1dayham volunteer since 2015,inspired each year by the community’s actions and their impact on the city she loves so much!